It's day 3 of Blogtober and so far things are going so well! 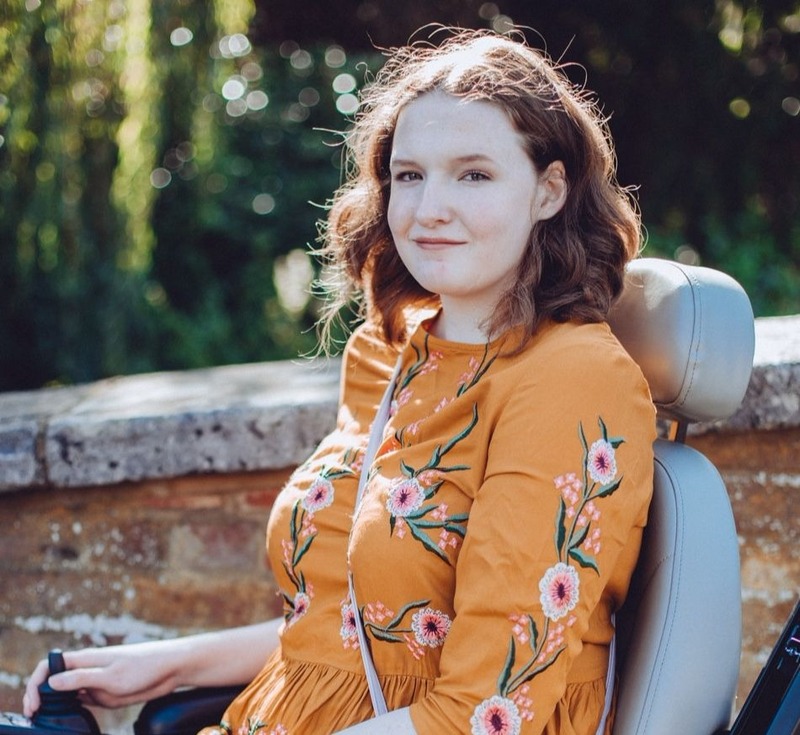 I'm really enjoying blogging daily so far and you all seem to be loving the more regular posts too, I really think I might be able to keep this up. The past few posts have been lifestyle related so I thought it was time to inject some beauty back into my blog and talk about a product that I've been using for a little while now. I was contacted by DECIEM quite a few months ago and due to my rubbish health I'm only just getting around to talking to you about one of the products they stock. It's a website that is home to many different brands, all of which I hadn't heard of before which fascinated me. 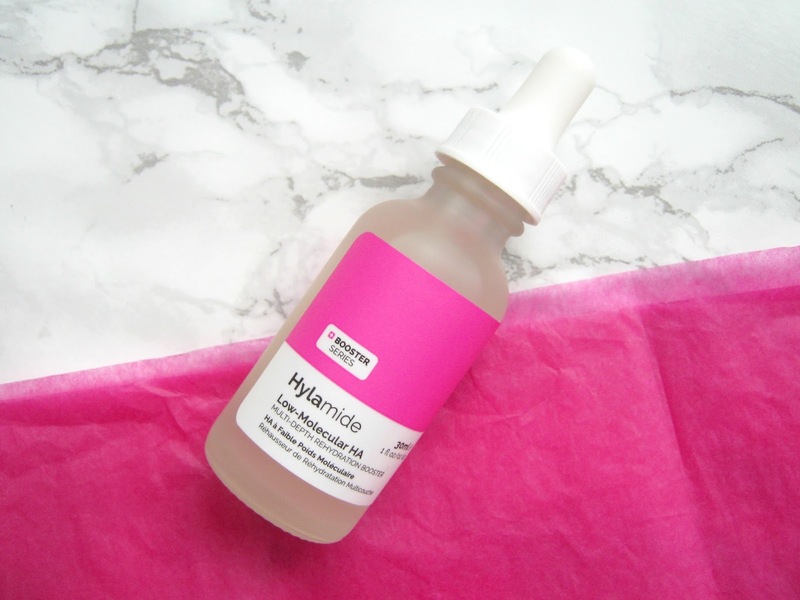 I've been trying out a few products but the Hylamide Hydration Booster is the one that I've used and loved the most so I thought that would be the perfect product to talk about today. Things are about to get a little science-y as I want to explain a little about the product first and all the 'ingredients' that it contains. Hylamide describe this as a 'hyper-strength rehydration serum with 5 forms of hyaluronic compounds.' Now I don't know much about this kind of thing but I do know that over the past few years people have raved a lot about hyaluronic acid so I had high expectations. The hyaluronic acid means that this absorbs into your skin quickly, it doesn't leave your skin feeling oily, it encourages a plump look and it supposed to improve skin elasticity. Some pretty big claims. The first thing that I noticed about it, other than the cute bottle (I like the science look), was that you really don't need much of this. A little goes a long way and loading up on extra product doesn't make any difference apart from the fact it will take a lot longer to sink in, so a couple of drops is more than enough. I also noticed that at first it felt pretty sticky but it does sink in pretty quickly and I use a moisturiser over the top anyway so I didn't find this to be a major problem luckily. It is a pretty thick product but I found that it also does really live up to the claims of how hydrating it can be, for summer I don't think this was necessary to be using twice a day but as the weather gets colder and my skin gets drier I'm finding this to be even more effective. My skin tends to get very dry and flaky in the colder months which makes putting on makeup difficult but I'm liking that this almost acts like a primer as well, prepping my skin for makeup whilst leaving it feel smooth. When I saw that this costs £18 I was a little taken back at first but actually this is going to last me quite a while and I think it's going to be my best friend throughout Autumn and Winter so I think, for me anyway, it's well worth the price. 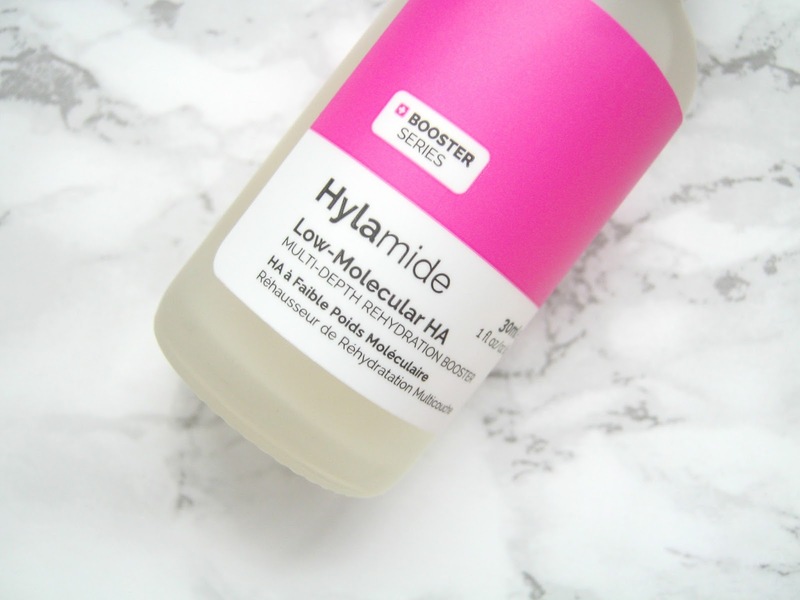 You can buy it and other Hylamide products on the DECIEM website! This product was sent to me for review consideration but this does not affect my opinion and I am always 100% honest.